The Coiste Bainistíochta minutes of 7 and 14 January were considered. The return of Dr. Bowe as team doctor to our senior hurlers was noted and welcomed. The Cathaoirleach advised that he had recently met with the four Districts and asked that each one have an awards night along the lines of those currently organised by Wexford and New Ross Districts. 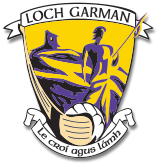 It is expected that all the districts be active and attendance by District officers at county board meetings will be a key determining factor in their eligibility for All Ireland final tickets, It was also noted that attendance by club reps at County Board meetings will similarly determine their eligibility for All Ireland tickets. It was also noted that work is being done to ensure tighter control of car passes for Innovate Wexford Park. 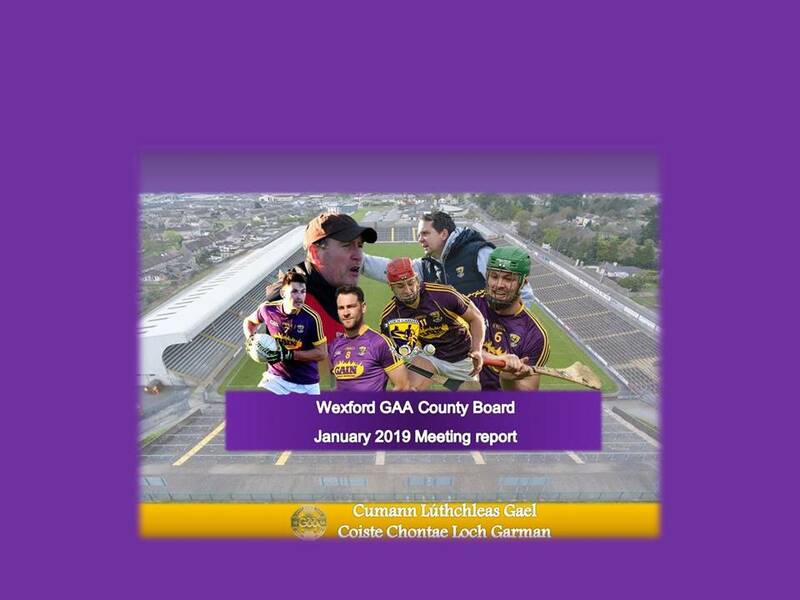 Preparations for the Wexford gathering in London on 9 February, to coincide with the NFL game against London on 10 February, are continuing apace and it is hoped that it will be an enjoyable night and a good fundraiser. The large majority of subcommittees have been reappointed unchanged for another year. Former county secretary Margaret Doyle has been appointed to chair the Hearings Committee, Noel Holohan chairing the Football Advisory group, Micheál Martin chairing the Hurling Advisory group and the Games Development Committee, Denis Cadogan leading the Squads Committee and Mary Doyle tasked with leading the Health & Wellbeing committee. Only one application for an amalgamation at adult level was submitted in response to the invitation from the county board in Autumn 2018. Tara Rocks and Kilanerin have provided a range of information to the management committee which is now recommending that a 3-year amalgamation be approved, subject to Tara Rocks reaching a number of key underage milestones in terms of playing numbers and teams. The Tara Rocks delegate outlined that it was with great reluctance that the club had sought assistance from its neighbouring club, Kilanerin, two years ago. Since then, the club has actively tackled its infrastructural deficits and has appointed a GPO to maximise its underage numbers in order to support the re-building of the club. It expects to open dressing rooms in Spring 2019 and is optimistic that it will be able in the coming years to field teams on its own at younger underage level. The breathing room provided by temporary amalgamation affords the club the time to rebuild and Kilanerin confirmed that, as neighbours, they did not wish to stand by and allow the club to potentially die. After some questions from the floor, the proposal was put to a vote and was unanimously approved by the county board. Ballyhogue and Halfway House / Bunclody have submitted proposals / suggestions regarding league structure and these, with 4 other possible options, will be circulated to clubs for discussion and decision at a meeting prior to the championship draw night which is scheduled for 2 February. A key issue is how best to tackle the problem of walkovers, especially by clubs’ 2nd and 3rd teams. Management is proposing that the fine for each walkover be increased to €150 which, combined with the recent decision not to excluding teams from leagues after two walkovers, could mean a maximum fine of €750 per team. It was agreed, after some discussion, that a decision on this issue would also be deferred until the meeting of 2 February. An update on event control arrangements was provided and it was also noted that it is intended to commence in 2019 the planning permission process for floodlighting the Park. In advance of any works however, the Cathaoirleach said that the condition of the playing surface will need to be addressed in order to tackle the underlying grass problems affecting it. The old gym is currently being converted into a cafeteria after a review of the catering options available to patrons. It is expected that the cafeteria, which will be operated on a licence basis, will generate a significant increase in revenue and will provide seating capacity for up to 120 people. Now that the gym, catering area and upstairs meeting rooms have been finished a County Board meeting will be held there in 2019. It is also hoped to develop two further pitches. The naming rights for the centre will expire in September 2019 and a small working group will be set up to examine the terms of the current contract and to report back in terms of the potential future value of the naming rights. It was agreed that John Kenny and John Fenlon would represent the county board on this group. Applications for loan approval to fund club infrastructure works have been received from Fethard St.Mogues and St.Fintan’s. In both cases, the management committee have recommended approval and this was endorsed by the County Board which will be the ultimate guarantor for any loans drawn down. It is hoped that Model County Draw tickets will be available at the beginning of March and the monthly draw nights have been scheduled for May 1, May 29 and June 26. The cost of the ticket is unchanged at €50. The coaching officer provided an update on the current restructuring of the games development committee. Denis Doyle has been brought in on a short-term contract as strategic programme manager following Eoin Morrissey’s appointment to a position with Leinster Council. The GPO model will continue to be rolled out with six more clubs interested in the scheme. Eoin Morrissey will work with 4 ETB schools in Wexford, reporting directly to Leinster Council. Overall, the scheme has seen an increase in GPO numbers from 4 to 13 GPO on a cost-neutral basis. A number of delegates expressed disappointment at the recently announced increases in ticket prices for Division 1 and 2 league matches and for All Ireland finals. A number of delegates asked whether there was any connection between the increases and the debt outstanding on Páirc Uí Chaoimh. The Central Council delegate advised that there had been no increase in fees since 2011 and that Croke Park were clear that any additional money raised will be returned to clubs by way of grants to continue supporting developments in clubs that are managing increased costs. 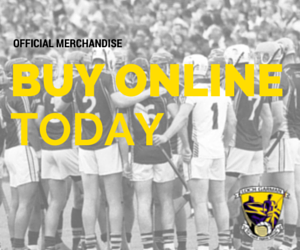 Supporters are encouraged to purchase league tickets in advance to avail of discounts. Advice from Croke Park regarding managing risk and claims related to public liability and non-GAA activity will be circulated to clubs who are encouraged to discuss the matter at their individual committee meetings. A recently-circulated Code of Behaviour (Underage) will be on the agenda of the Coiste na nÓg meeting scheduled for 29 January and it is important that focus be maintained on improving sideline behaviour by mentors, parents and supporters. An information night is to be arranged for clubs’ children’s officers and clubs are encouraged to support a focus on this initiative. Wexford County Council is promoting a resilience initiative to organise community structures to assist those in need in times of weather-related or other community crises. The Assistant Fire Officer, Ray Murphy, will present to the March meeting of County Board on this topic.